Watch the world disappear in your rear vision side mirrors as you hit the road with your own caravan hitched to the back of your car. Take off for a weekend away with friends and family, begin a never-ending adventure circumnavigating Australia, or any other trip you can imagine. Why Positive Lending Solutions for your caravan loans? We sift through every caravan loan available from over 30 of Australia’s best banks and lenders, ensuring you get the best deal. You’ll get a fixed rate so you know what you’ll be paying, a repayment schedule that suits you, and up to 100% caravan finance. When you own a caravan the only thing you should worry about is where you’re going next, so we’ll take care of you, not the banks and lenders. The application process is super fast, and we’ll usually have an answer within 24 hours. So you can apply today, and buy tomorrow! What can you buy with caravan finance? When you think about it, buying a caravan, RV, camper trailer or motorhome is a great long-term investment. The cost of taking holidays every year, whether it’s just you or the entire family, can get very expensive. With a caravan, you can hit the road whenever you want, and go wherever you want, at a fraction of the price! 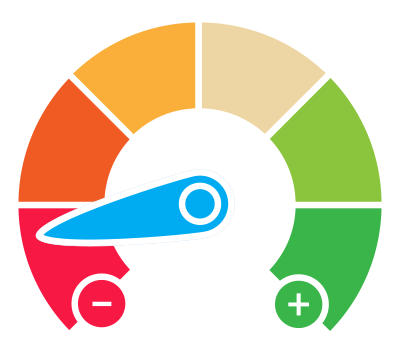 Everyone deserves a second chance, and our team of caravan finance experts have many years of experience getting great loans for people with bad credit history. So don’t let that hold you back. As a bonus, by getting a bad credit caravan loan through Positive Lending Solutions, and making every repayment through to completion, you’ll go a long way to eradicating your bad credit history. It really is win-win!!! You’ve got a couple of options to get the caravan loan application process started. Call us on 1300 722 210 and talk to one of our caravan finance specialists, or fill out our 30-second Quick Quote form at the top of this page and we’ll contact you ASAP. We’ll find the best caravan loan for you in a matter of minutes, with no obligation to accept at any time. If you wish to go ahead, we’ll get the application ball rolling immediately, and have an answer usually within 24 hours. Ready to discuss caravan finance? Fantastic, if you want to get a ballpark figure of what your loan repayments could be, simply fill call us on 1300 722 210 or fill out our Quick Quote form and we’ll take it from there.